when you are scritching a kitty! Sweetie allowed me to give her a full brush and comb treatment! That pile of fur is all hers, although Mr. O'Malley wanted to model next to it. To run one's hand down Sweetie's back is like touching silk. And you know that Patty was treated to some brushies and snuggles too! And future locations may include: San Francisco, New York City, Boston, Philadelphia, Florida, Arkansas, New Mexico, and of course Britain! I MUST see Stonehenge with mine own eyes before I pass this earthly plane. As part of the 2017 Reading Challenge that I am engaged in, I needed to find a book that was previously banned. 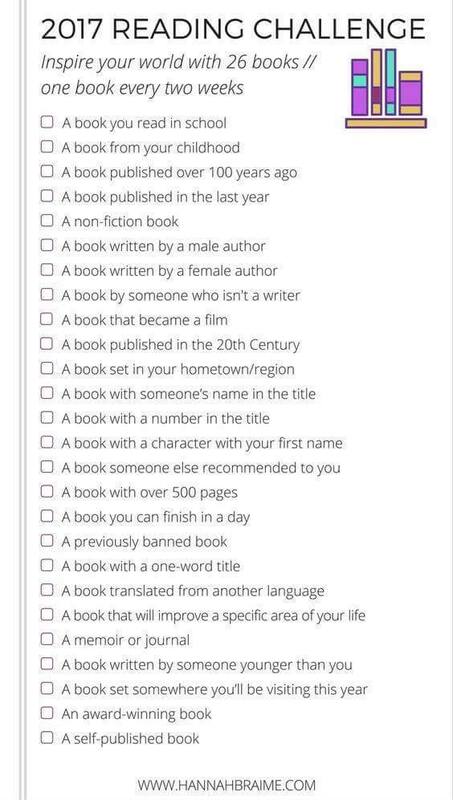 So many books could fill this category. Banned around the world, banned only in USA, banned recently, banned a long time ago? So, I tried to think outside of the box; what book would interest me, that at one time someone else thought was too freaky? Imagine my surprise, while searching online lists of previously banned books, to come across The Wizard Of Oz (or The Wonderful Wizard of Oz)! I have never read the book, and have only seen the 1939 Hollywood film. Onward to the local library. The copy of the 1982 book that the librarian handed me was illustrated by Michael Hague, and what lovely illustrations they are! I especially liked The Cowardly Lion, since he had flowers in his mane. For a story written in 1900, it was surprisingly modern, in thought and presentation. I stayed up late reading to the end, because of course, the book is much better than the movie! For me, the illustrations were a big part of my reading enjoyment. There is no rainbow, The Tin Man's story is horrifying, and Dorothy and her pals would not have gotten anywhere without the help of the Mouse Queen. And The Cowardly Lion was very brave indeed! Too bad there weren't any housecats in 'The Wizard Of Oz'! 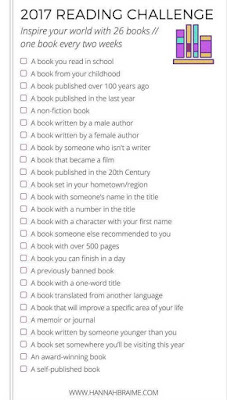 I have read 16 books of the 26 in the Challenge to date. Bus 'boy' wore this cute tshirt! I had the pleasure of meeting family for dinner at HopCat, in Royal Oak, Michigan on Sunday. Check them out at https://hopcat.com/. Watch the 'Inappropriate Cat' video for a chuckle! The menu is craft beers and hamburgers, mostly. They have Crack Fries, that one keeps eating as if they were an addict! Looks like there are multiple locations 'round the MidWest, but of course I was enamored of the cat decor. Too cute! Chuck: "Stop trying to take photos of my starfish!" Chucky's March 18th visit to the veterinarian resulted in his tailio being shaved a little bit so they could take his blood pressure. Then he developed a sore on that spot, which he licked and messed with until The Hubby shaved all of the way around his tail to affix bandages. Poor Chuck still has The Great Bare Spot! Neighbors have even stopped me, to ask 'what is wrong with Chuck's tail?' Oh, the humanity, and the embarrassment! Not mine...Chuck's! Our next vet visit is Tuesday, August 1, and the vet can see with her own eyes that Chuck's tail fur is lagging behind. I actually try to rub the area, thinking that some blood flow might help, but Chuck isn't a bit fan of that action. He would prefer if we just leave his dang-ol' tailio alone and find something else to do with our time. I get this done twice a year: in the spring and autumn. Am a bit behind on the 'spring' part, but was glad to see that both shelters are in good shape, and the straw really didn't need to be changed. I did anyhow, because...why not? Patty and Sweetie seem to appreciate the attention! Somecat left me a sweet heart-shaped peeball this morning! Ain't that just the cutest thang?!? Notice that this electric plug is NOT plugged in? See that government-issued tag on the left? Chuck chewed on that tag, and he pulled the plug on our fan! when Chuck pulls the plug on the fan? The Hubby: "I saw you do it, Chuck!" Chuck: "Darn it! My invisibility cloak must be on the fritz..."
Happy 13, Angel and Chuck! Chucky wears his party hat! Labels: Happy Birthday Chuck and Angel! Yup, I feed the snails on the backyard deck. I break the pieces of cat kibble up, and allow the snails to eat. Haven't researched the dietary needs of garden snails, so maybe I'm giving them the equivalent of cookies or potato chips! It's possible that Patty O'Malley noms these kibble chunks after I've walked away (NOT the snails), but at least I've given them a treat...right? Harley's human says that this birdfeeder was knocked off it's post by a squirrel, and the bottom cracked. Before she could fix and re-hang it, her cat Harley claimed it. "MINE!" Now it's Harley's to do with as she sees fit. Several people had suggested this book to me, but I admit that I checked it out from the library, started to read...and took it back the following day without having finished the first chapter. I didn't get it. Ove, a widowed elderly man, gnashing his teeth over any infraction that a neighbor might make, such as parking a bicycle against the side of the shed, or allowed their dog to pee on his paving stones. And he wants to buy an iPad, making the sales clerk break into a cold sweat when Ove asks for the keyboard. Then, a few weeks later, "A Man Called Ove" appeared while scrolling through the list of available audiobooks on my library's phone app. With a shrug, I tapped it into my queue of books. Guess you could say my curiosity took ahold of me. And am I glad I went in for that second try! Hilarious! Not only does Ove's very pregnant neighbor, Parvaneh, barge into his life while dragging her two daughters behind her, but she interferes with every solemn daily ritual that the old man has come to adore. As does Adrian, who was a pupil of Ove's late wife Sonja, and Jimmy, an obese fellow who's computer savvy works a smart trick against 'the men in the white shirts'. Cannot omit Cat, either. Did you know there was a cat? No!?! 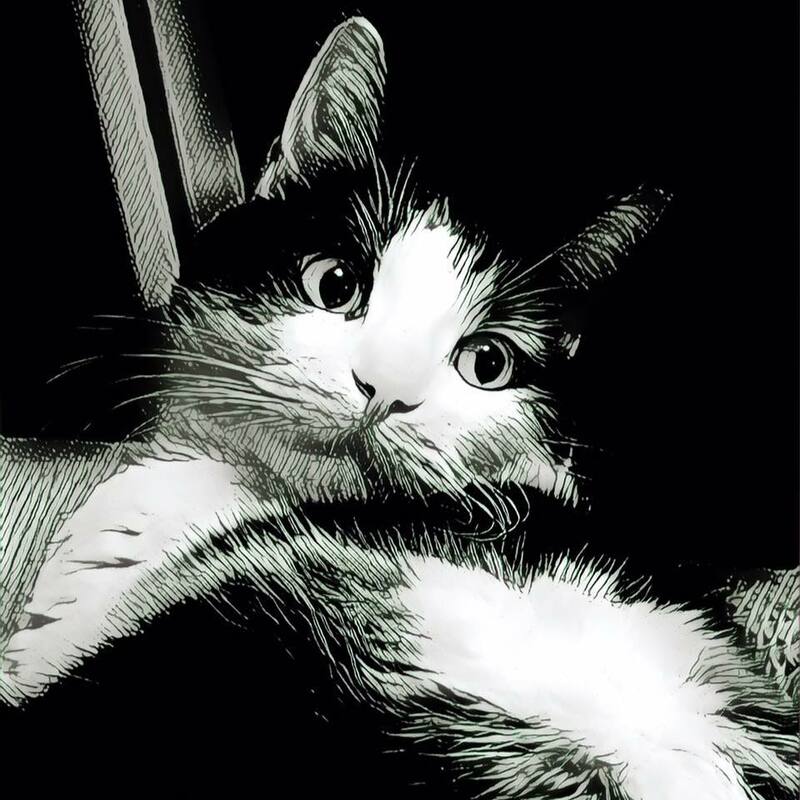 Cat is as important as all the others, and his opinions of Ove and the three-year-old child from next door will make your belly shake like a bowlful of jelly. As mentioned, I listened to an audiobook, with a reading in English. The original book is in Swedish, and a movie of the story was also made in Sweden. 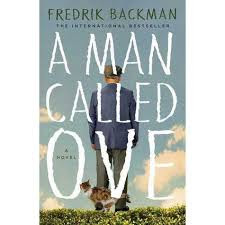 Please consider "A Man Called Ove" for your reading list, as I found it funny, a bit sad, snarky as all get out, and one of the best books I've enjoyed so far this year. Ove is every man, every woman, every one of us who plow through life, trying to do the right thing. Patty says, "Quit typing and fetch my noms!" After locking Angel in a closet years ago (she was fine; she slept in the clothes basket), we make sure to do a 'cat check' before we leave the house, or when locking up at night. However, The Hubby once forgot to do his 'wife check' and locked the door when I was still outside with The 'O' Cats! Imagine my surprise at finding that I could not get back inside. He had not yet gone upstairs, so he opened the door quickly after my knock. Nowadays, as I head out to cuddle Sweetie and Patty O'Malley one last time before my bedtime, I've been known to remind The Hubby that I'm going out, and that he'd best do a 'wife check' before he decides to lock up for the night! Patty on my toes: Check! Do you think he's trying to tell me something? If I cannot convince The 'O' Cats to come inside, maybe I'd simply live outside with them! Wonder if Alley Cat Allies has a 'build-a-shelter' plan for humans? Sweetie is just the sweetest! That is, until Patty O'Malley tells her that she's used up her allotted 'Love-on-the-Cat-Mama' time, and he bullies her away. I like the way Chuck's black fur is different colors! It took a lot for me to keep from jumping in this fountain! big enough for a few people, methinks! Had a lovely time, and now I want a fountain in my backyard too! I'll leave the beehives to someone else. Independence From Old Litter Day!